Winter usually presents a big fashion challenge to everyone, both male and female. Keeping away the cold and make a fashion statement at the same time is nearly impossible during this season, especially for those who aren’t fashion forward. However, with the right tips and ideas, you can have an amazing wardrobe that makes you a fashion trendsetter. 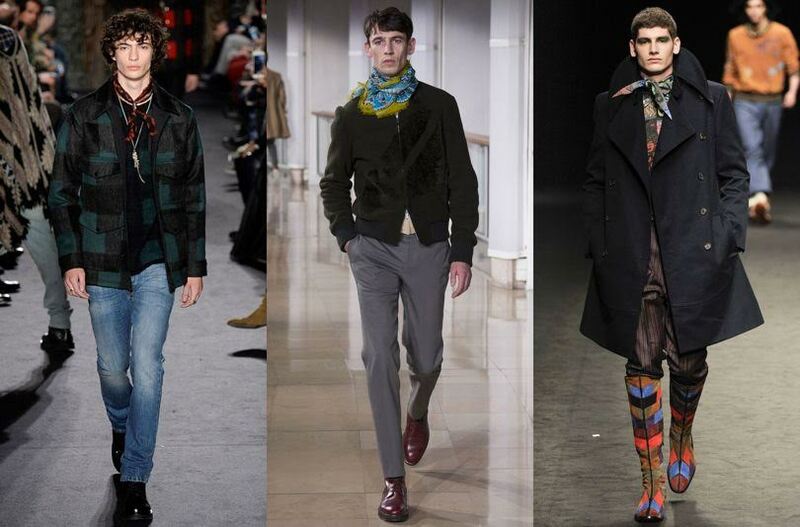 You may have a few scarves that you rarely use but winter is the best time to make them part of your daily outfit. They cover your neck area giving the much-needed insulation yet they still make you look cool. 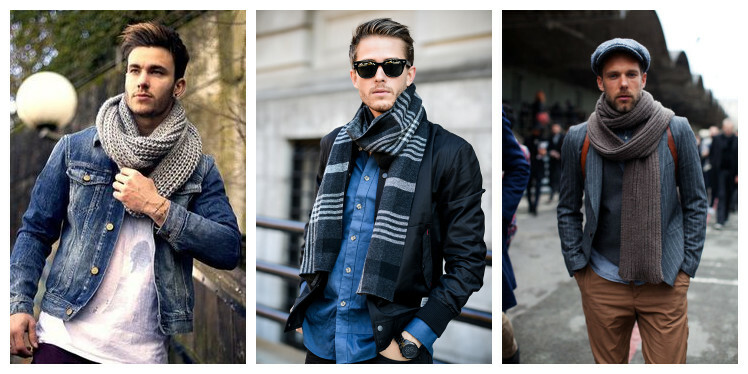 For best results, buy scarves that have neutral colors since they’ll easily match with most of your clothes. 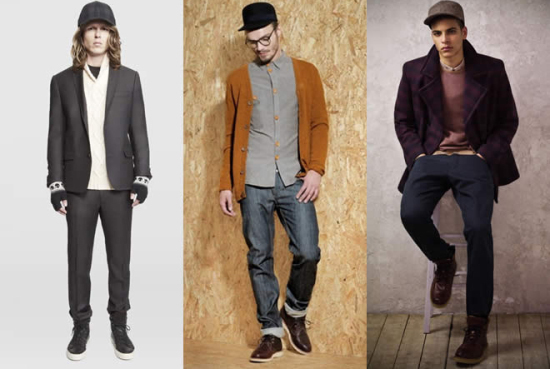 The best part of these fashion items is that they blend perfectly with official and casual winter clothes for men. These items have additional layer making them very valuable during winter. This thickness gives them additional warmth suitable for indoor and outdoor activities. When going out, you have to layer with something else like a jacket. 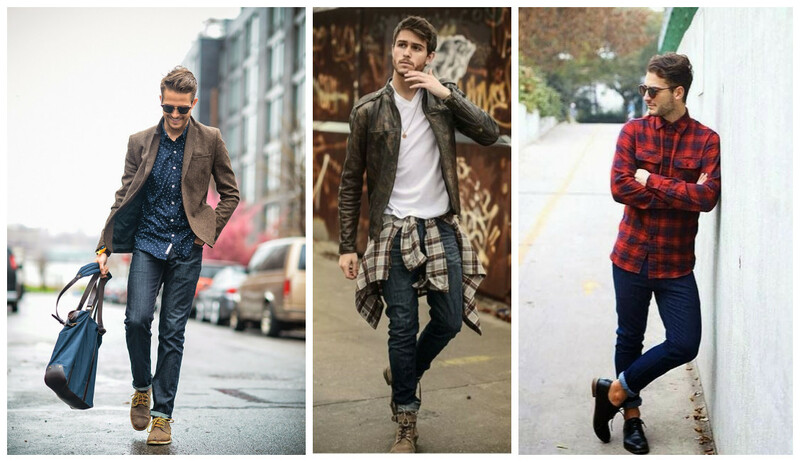 Other than winter boots, you can wear warm sneakers or loafers that complement your outfit. Loafers are more suitable for those who intend to stay indoors like at the office, while boots are perfect for those working outdoors. For additional comfort, wear them with a pair of socks whenever appropriate. Shawl collar sweaters are the perfect layer for official winter clothes for men while puffer vests go well with casual wear. Depending on where you’re going, wear either of them inside and a heavier jacket or coat outside. These should be made with heavy fabric since they are the outer clothes you put on. With different designs and style to choose from, you can easily find your perfect fit. If you choose parker jackets, go for one that’s down filled. 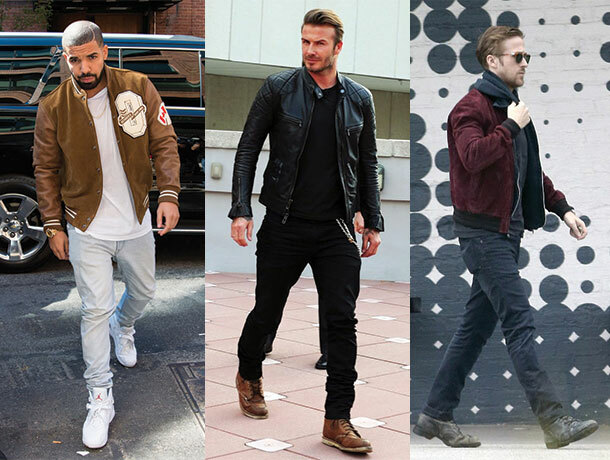 You should also have at least one leather jacket since they are the perfect finish to a classy look. Always make sure the jacket you choose is well layered to shield you from the adverse weather outside and is designed perfectly like a faux leather jacket. The most important factor during winter is layering your outfit to keep you warm. 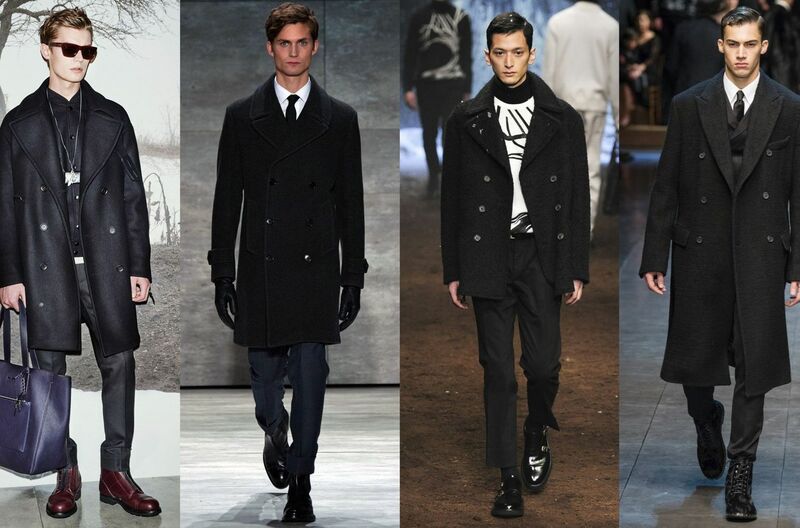 However, pairing them correctly and choosing the right sizes will also keep you fashionable. 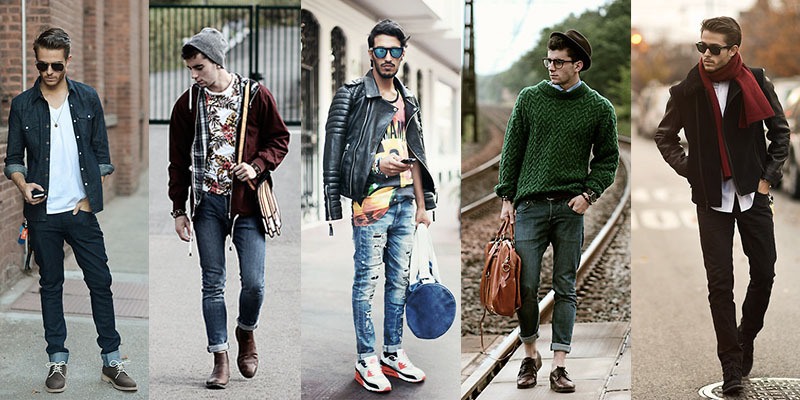 Follow our tips, you can also be a fashion trendsetter.